The search found 422 results in 0.013 seconds. The International Rice Research Institute (IRRI) is the world’s premier research organization dedicated to reducing poverty and hunger through rice science; improving the health and welfare of rice farmers and consumers; and protecting the rice-growing environment for future generations. IRRI is an independent, nonprofit, research and educational institute, founded in 1960 by the Ford and Rockefeller foundations with support from the Philippine government. Armenian National Agrarian University is a higher educational institution in the Republic of Armenia. Rector of ANAU is professor Arshaluys P. Tarverdyan. 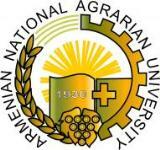 Armenian National Agrarian University trains and prepares specialists for the agrarian sphere. According to the RA Government degree adopted in 1994, July 7 Armenian Agricultural Academy was established on the base of Armenian Agricultural and Yerevan Zootechnical Veterinary Institutes. The Faculty of Agriculture and Food Sciences in Sarajevo proudly bears the name of the oldest secular institution in the domain of higher education in Bosnia and Herzegovina. On March 21st, 1940, the Ministry of Education of the Kingdom of Yugoslavia issued a legally valid decree to found the Faculty of Agriculture and Forestry in Sarajevo as a separate faculty with two departments, Department of Agriculture and Department of Forestry. Classes at the faculty started by the end of January 1941 and they lasted until the outbreak of war in April that same year. 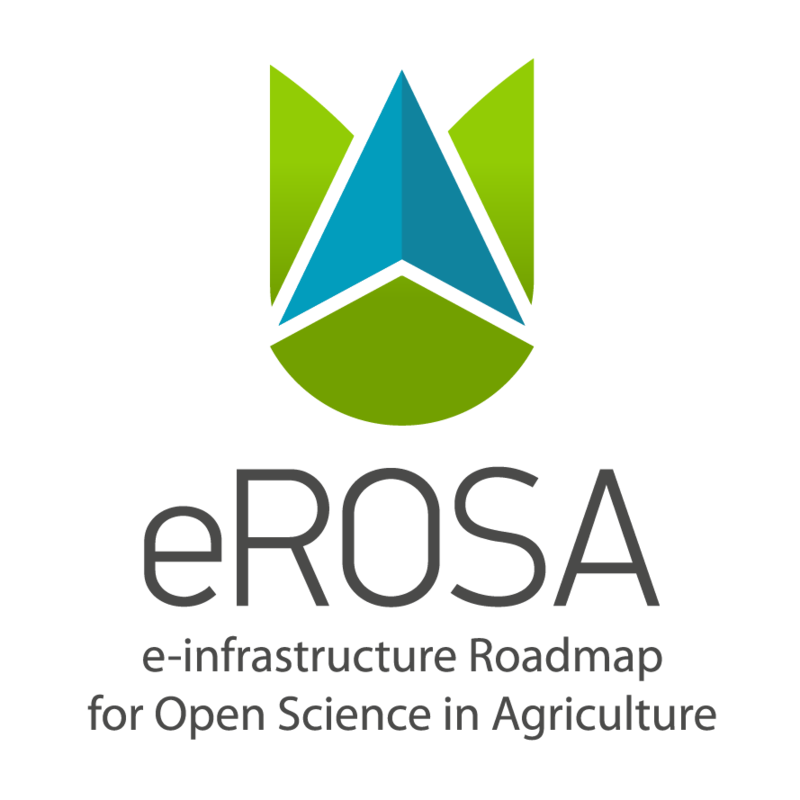 The Brazilian Agricultural Research Corporation (Embrapa) was founded on April 26, 1973, and is under the aegis of the Brazilian Ministry of Agriculture, Livestock, and Food Supply. Since our foundation, and with our partners from the National Agricultural Research System, we have taken on the challenge to develop a genuinely Brazilian model of tropical agriculture and livestock to overcome the barriers that limited the production of food, fiber, and fuel in our country. The National Oil Palm Growers Federation (Fedepalma) exists to support the palm oil producers in the defense of their interests and the achievement of the competitiveness of an oil-producing agroindustry that transforms the quality of life of the communities that welcome it and promotes progress And well-being. It faithfully represents the interests of its members as it is its irreplaceable role, and is designed to meet their needs even beyond their expectations. In 1960 FAO, together with the Cuban authorities, conducted a study on the country's forest situation. Based on this study, the United Nations Special Fund approved in 1969 the Cuba-3 project "Forest Research and Training Center", which lasts for four years. This project oriented the performance of a program of reforestation and forest industries. Seven regional sub-stations were established for research and training activities and the Forest Research and Training Center was established.